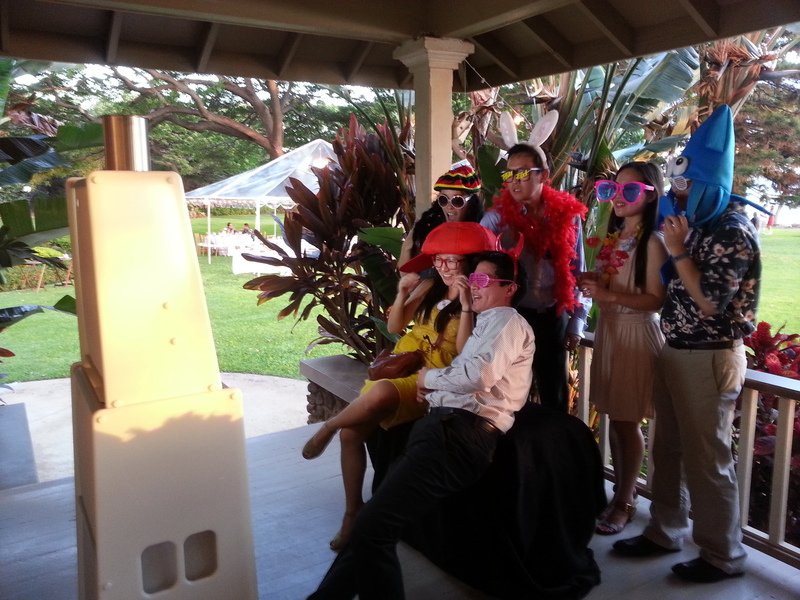 Professional DJ Services and Photo Booth Rentals on Maui! 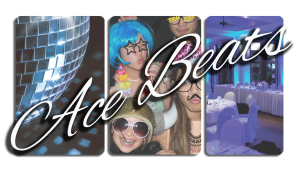 Aloha and welcome to Ace Beats Professional DJ Entertainment, one of Maui’s leading mobile DJ entertainment companies! Entertaining the island of Maui at weddings, birthday parties, proms, banquets, corporate events, or any other occasion! 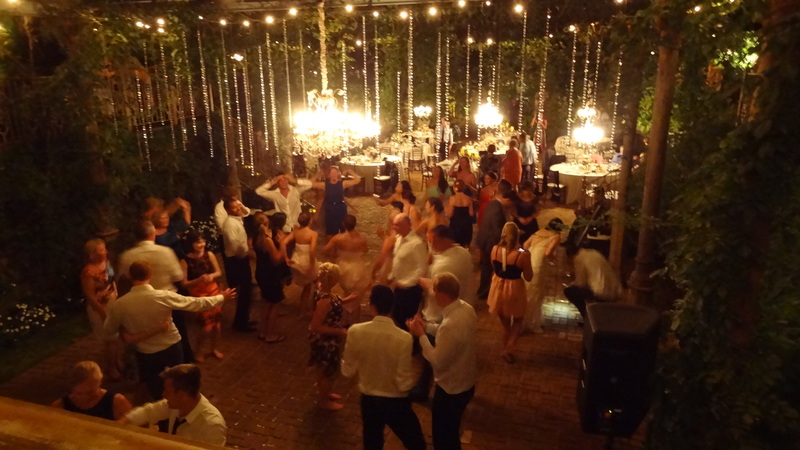 From intimate settings of 15 to events as big as 500 partygoers, we have the experience to keep you dancing. 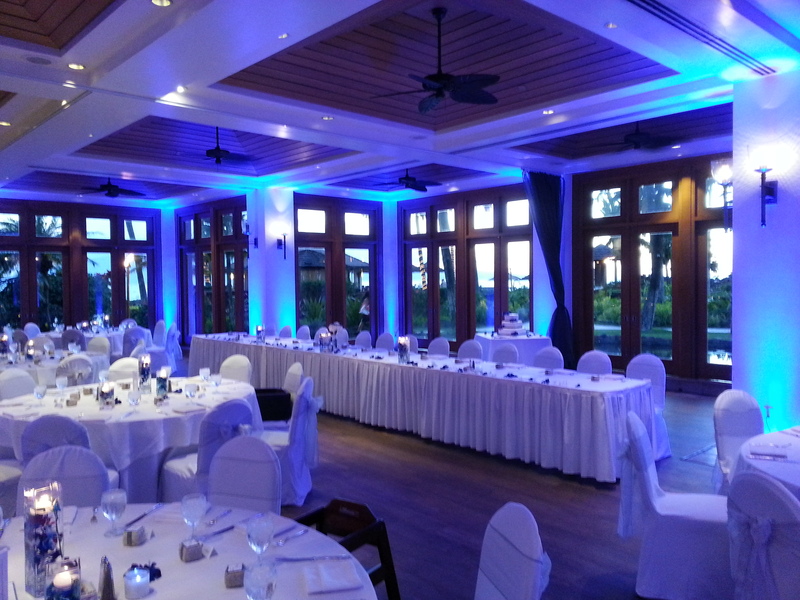 Let us help and work with you to ensure your event is a memorable success!